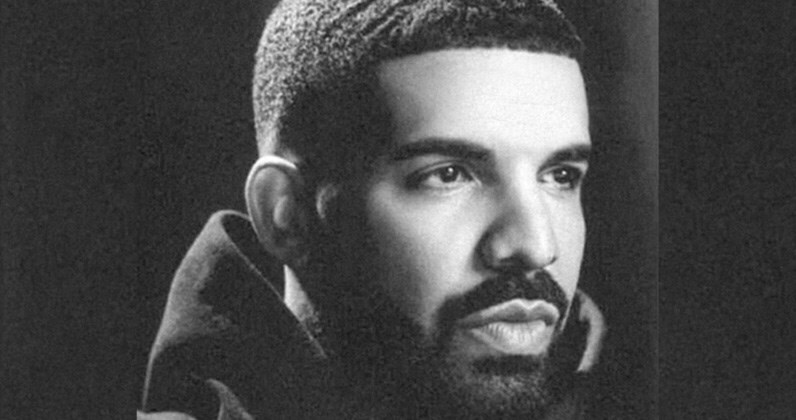 Drake's latest single In My Feelings, holds the No.1 spot on the Globals Singles Chart for its second week! Holding its spot at No. 2 we have Maroon 5's Girls Like You, featuring Cardi B, and holding the No. 3 spot we have Cardi B's I Like It, featuring Bad Bunny & J Balvin. Drake segura o #1 da tabela mundial de singles com In My Feelings! A segurar o #2 temos Girls Like You dos Maroon 5 com Cardi B e a segurar o #3 temos I Like It de Cardi B com Bad Bunny e J Balvin.